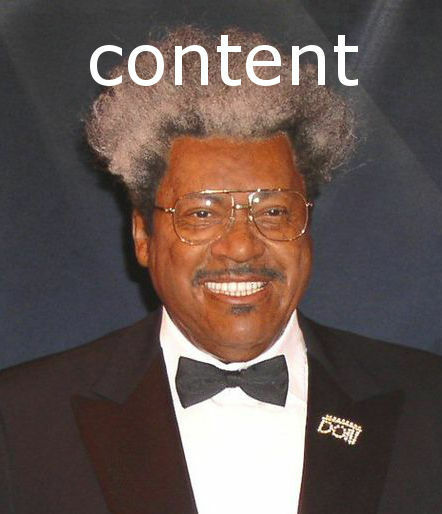 For years and years, the one constant in the chaotic world of SEO has been a simple statement: Content is King. This statement has been the cornerstone of content strategy in SEO projects, and its validity has hardly been contested. This is not due to lack of trying. Many posts in the blogosphere have taken an opposing stand (Heidi Cohen: format is king, Carl Ocab: marketing is king, Bernadette Coleman: trust is king).